Franklin NC Homes For Sale & Welcome to the Appalachian Trail! 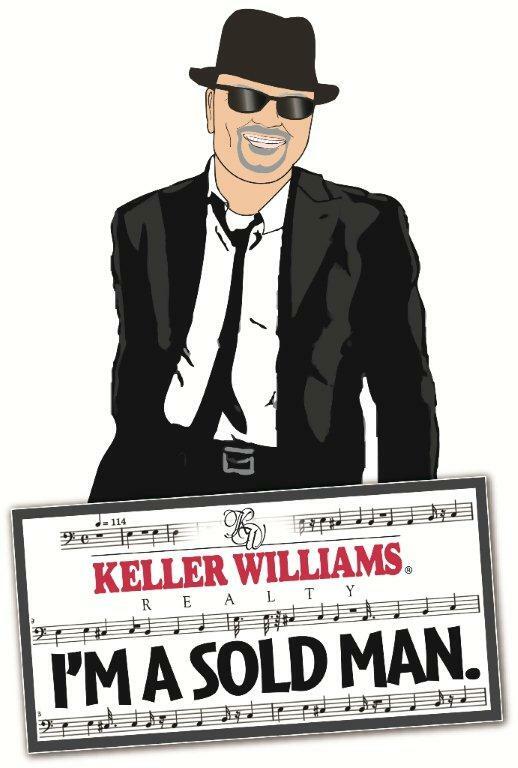 When visitors come to my office at Keller Williams Realty, one of the pressing questions that gets asked of me is, "What is there to do around here"? The answer is really legion, but for the sake of time and space, I'm going to reveal one exciting adventure spot that anyone and everyone would enjoy right here in friendly Franklin NC! The Appalachian National Scenic Trail is perhaps the most famous hiking trail in the world. It runs from Maine in the north of the United States to Georgia in the south. Some people try to walk the entire 2,174 mile trail over several months. Others simply enjoy day-trips to parts of the AT. Whether you're a determined long-distance hiker or a weekend walker, you'll find community, information and resources here on AppalachianTrail.com. The Appalachian Trail is currently protected along more than 99 percent of its course by federal or state ownership of the land or by right-of-way. Annually, more than 4,000 volunteers contribute over 175,000 hours of effort. Stay tuned for more information on WHAT TO DO IN FRANKLIN NC!